Horizontal blinds are the most universal sun protection system. The possibility of pulling the blind up and changing the angle of lamellas allows the user to control the amount of light coming into the room. 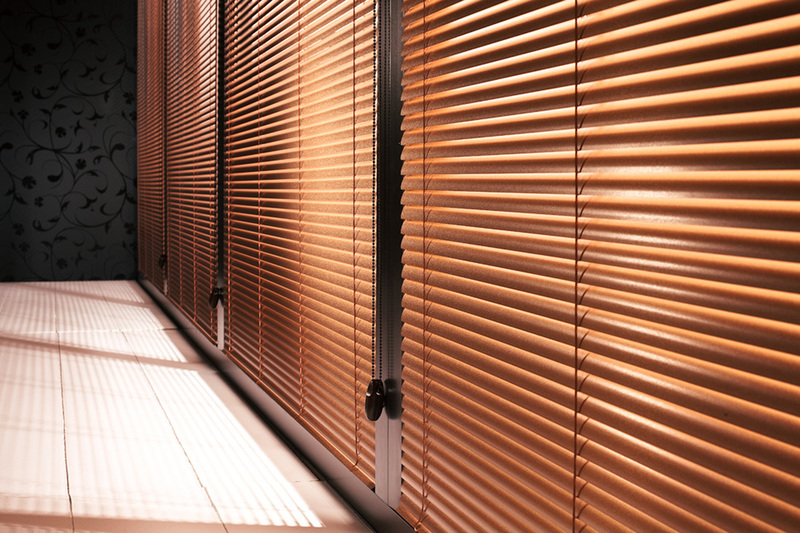 Enabling the air to circulate freely, horizontal blinds protect your rooms from overheating. They also make it easy to keep your privacy while still allowing light to come through.